Video from the panel discussion on Bitcoin and Nonprofit Organizations from the #Bitcoin2013 conference, May 19th in San Jose, Californa! Featuring: Stephanie Murphy, Director of Operations at Fr33 Aid as the moderator, Angela Keaton, Director of Operations at Antiwar.com, Carla Gericke, President of the Free State Project, and Teresa Warmke, Treasurer of Fr33 Aid. 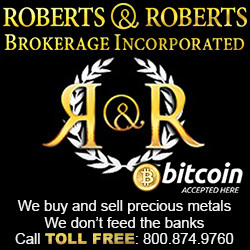 How do charitable and non-profit organizations accept and use bitcoin? What impact do charities using bitcoin have on the greater bitcoin economy? What advantages and challenges do charities that use bitcoin face? All this and more on this fascinating panel discussion. 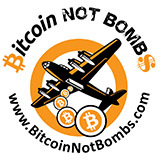 Brought to you with the help of Bitcoin Not Bombs! Still a few days left to get a shirt which supports these three organizations, the shirts were a huge hit at the conference! Antiwar.com especially could use your support right now.